ZTE has announced their latest Android smartphone, the ZTE Nubia Z7, the device has been announced in China, and it comes with some impressive specifications. 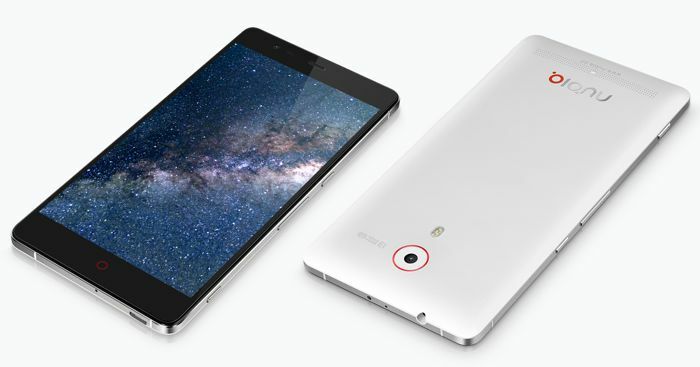 The new ZTE Nubia Z7 comes with a 5.5 inch Quad HD display that has a resolution of 2560 x 1440 pixels, the device is powered by a quad core Qualcomm Snapdragon 801 processor clocked at 2.5GHz. Other specifications on the ZTE Nubia Z7 include 3GB of RAM and 32GB of built in storage, and the handset features front and rear facing cameras. 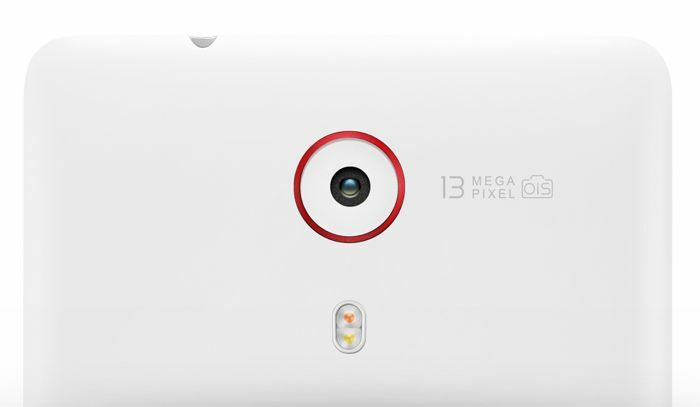 On the front of the Nubia Z7 is a 5 megapixel camera for selfies and video chat, on the back is a 13 megapixel camera with optical image stabilization. The handset comes with 4G LTE, and the device features dual SIM card slots, the device also comes with ZTE’s custom user interface in the form of the Nubia UI. 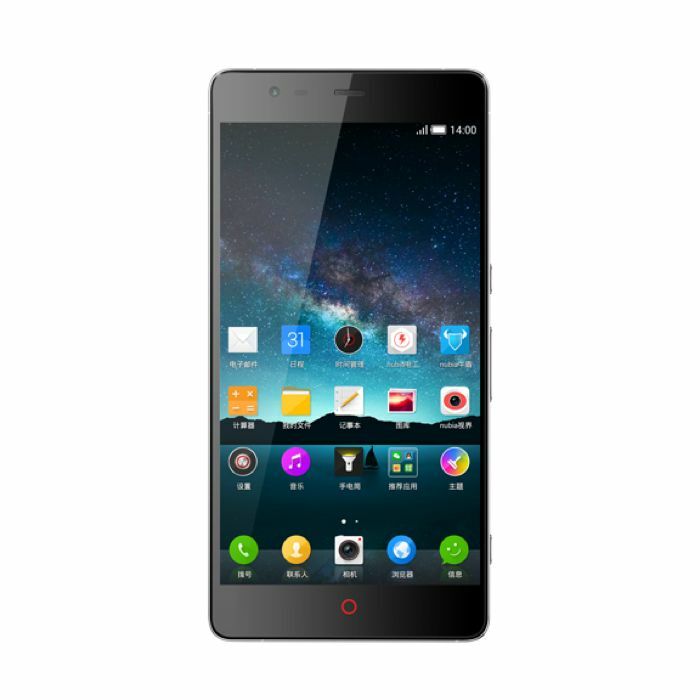 The ZTE Nubia Z7 will retail for CNY 3,456 which is about $557 U.S. dollars at the current exchange rate, as yet there are no details on whether the handset will be launching in the U.S. and Europe. As well as announcing the new ZTE Nubia Z7, the company also announced the Nubia Z7 Max and the Nubia Z7 Mini, you can find out more details over at ZTE at the link below.